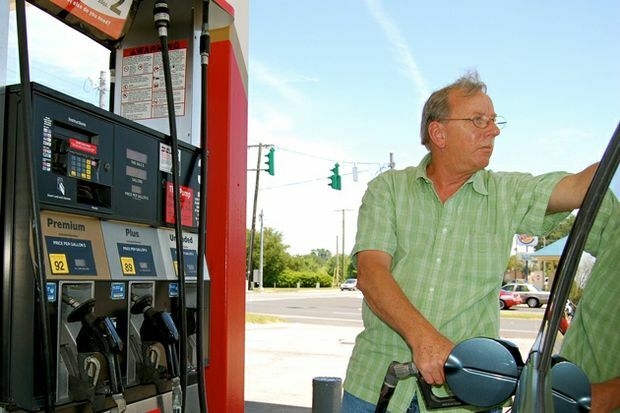 Gas prices in South Central Ohio have leveled off over the week at $2.877 per gallon, according to AAA East Central’s Gas Price Report. Several states across the Great Lakes and Central states have seen large jumps over the week, while others have seen only slight increases (Ohio, +1 cent). Plunging 1.7 million barrels, gasoline inventories in the Great Lakes and Central states sit at their lowest levels of the year (52.6 million barrels). According to Energy Information Administration (EIA) data, this past January was the last time the region saw inventories under 53 million.